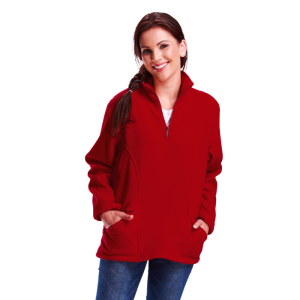 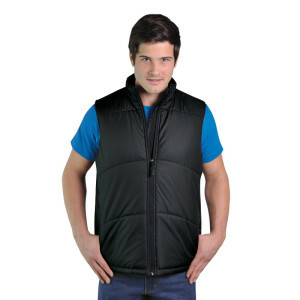 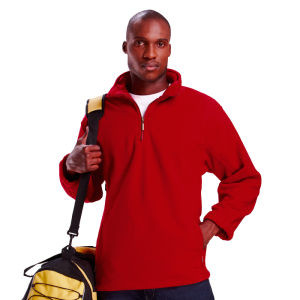 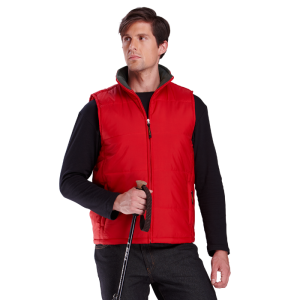 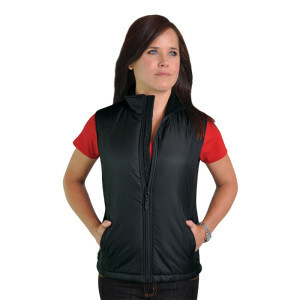 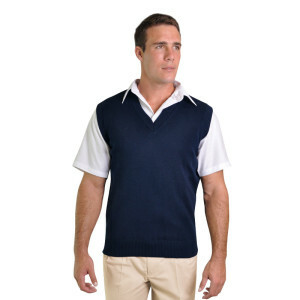 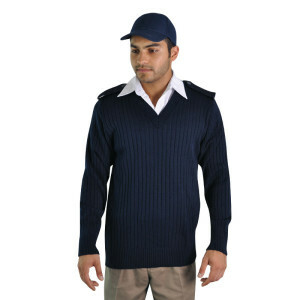 Are you looking for quality clothing for your security staff? 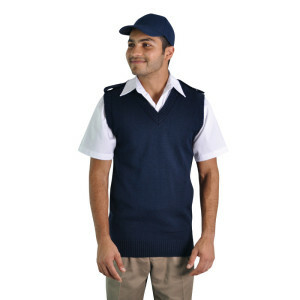 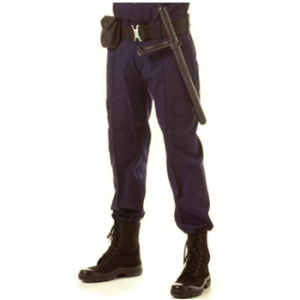 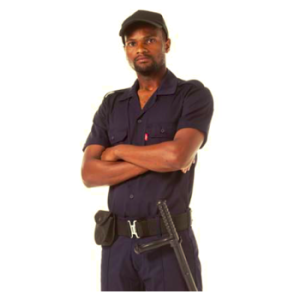 Do you need a uniform that looks professional for your security company? 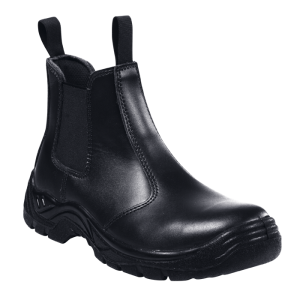 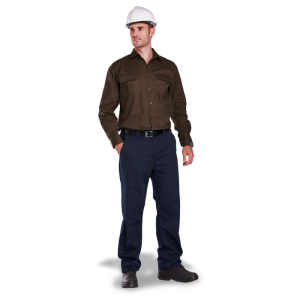 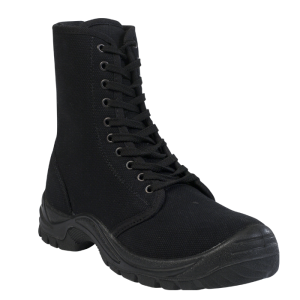 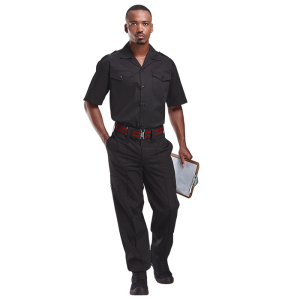 Then look no further as we offer a variety of styling within the range of security guard uniforms and we are able to offer various branding options on this product.